When you say something feels like home, what does that mean? Calmness? Familiarity? Being able to eat with your hands without worrying about decorum? Looking around and just feeling … comfortable? Whatever your definition may be, Little Kolkata does all of the above, and more. I’ll admit, my home never had such an extensive menu, nor a bartender sporting a handlebar moustache, but nonetheless, I really felt as though I was in Kolkata. I didn’t grow up in India. I was born in Switzerland, but I visited India frequently, always flitting between Mumbai and Kolkata, the two places my parents are from. Our visits inevitably consisted of travelling from one relative’s house to another, spending the bulk of our time with the grandparents. And it was in the Bengali household where food was always the most important feature. I would usually sleep in, come into the front room sleepily rubbing my eyes, and then get jalebi (bright orange deep-fried sugary spirals) or French toast almost immediately after. Being a very fussy child, I mostly lived on rice, luchi and meat curry, only branching out into other dishes in the past ten years or so – bhindi, daal, and much more. On most of my early visits, I actually overdosed on luchi and made myself sick (I’ve since learned when to stop, though it’s always a struggle). 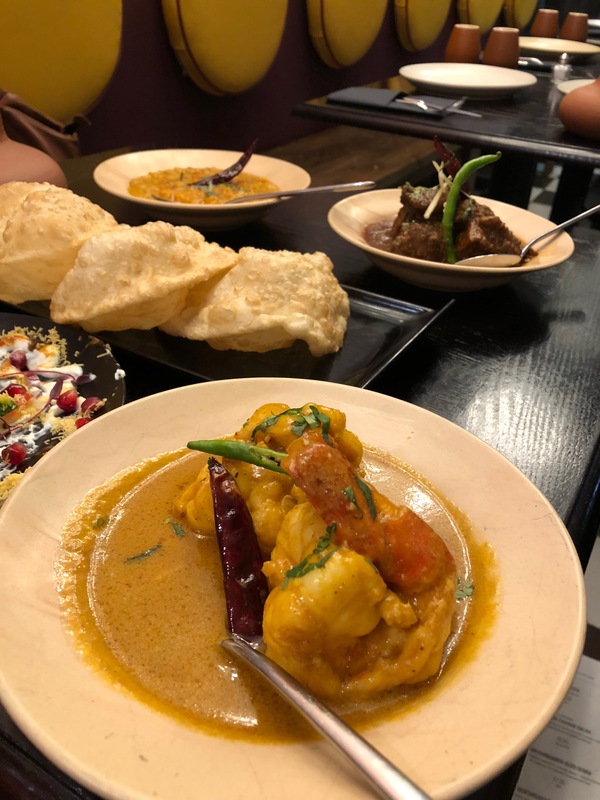 The Bengali food is what I look forward to most when I go to Kolkata, and it’s something I’ve never managed to find in Europe (apart from in my mother’s house, of course). Don’t get me wrong, I love Dishoom, and Darjeeling Express is a phenomenal restaurant with an extraordinary woman at the helm, but that feeling, that finger-licking feeling of cosiness, was never quite there. Until I went to the Little Kolkata supperclub. 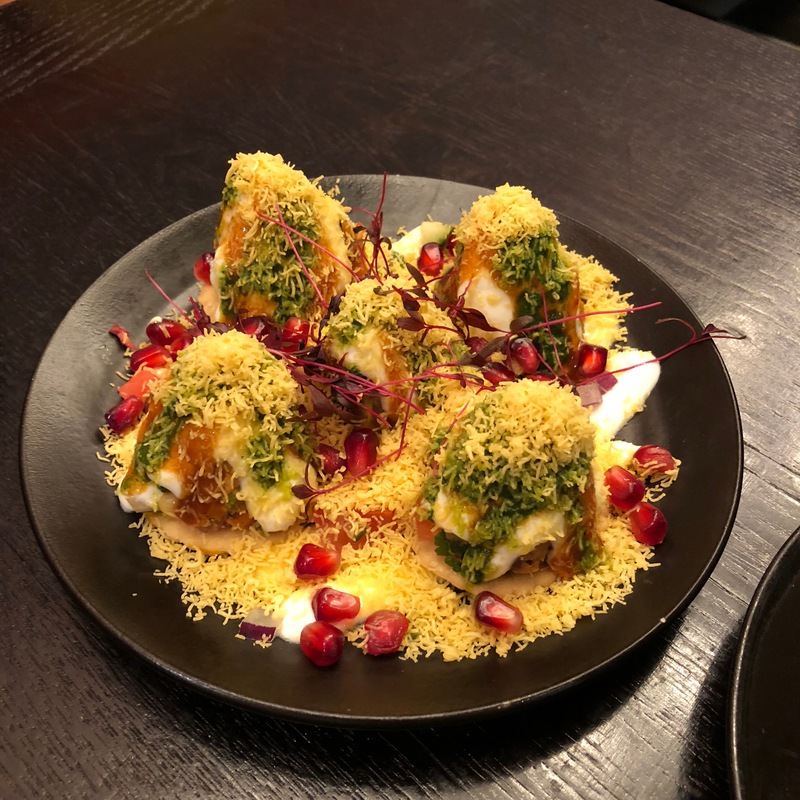 I was utterly blown away (read more about my experience here), and when I heard that Prabir was taking the leap from supperclub to restaurant, I was overjoyed. Unfortunately, I’d just moved to Munich at the time and so it became more difficult to pop over. But I promised myself I’d go on my next London visit. So when an opportunity presented itself for a trip in November, this was the first thing on my list. 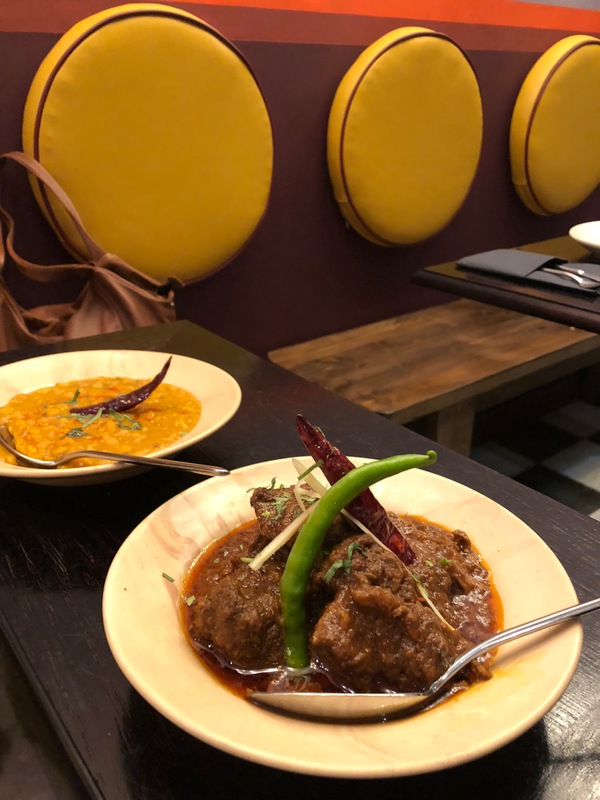 After a dance class at Pineapple Studios, which is just around the corner, I headed over to Shelton Street and the newly opened Little Kolkata. I walked in to soft, warm lighting and overjoyed smiles from the entire staff, and the smell of food wafted up my nostrils, making my mouth water. What particularly struck me in Prabir’s restaurant is the attention to detail. 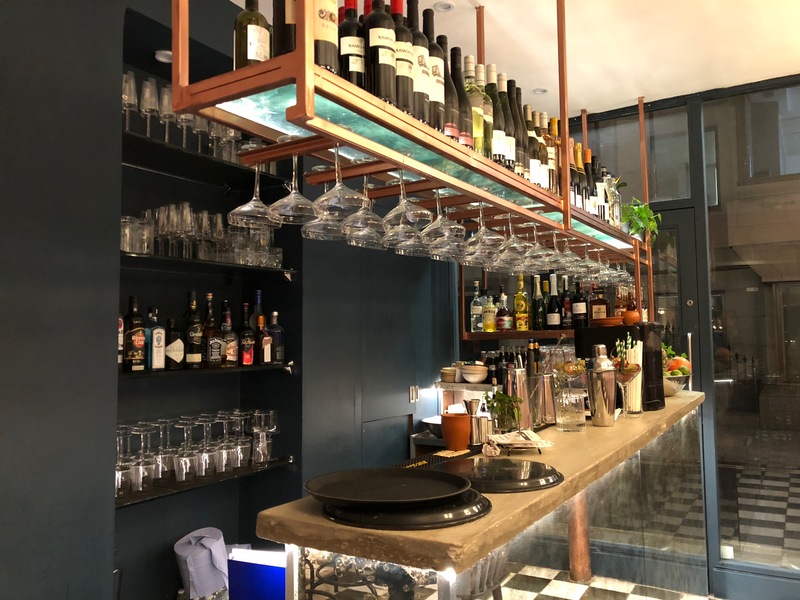 The smallest ingredients are elevated – for example, the water jugs on every table are hand-made by a local artist, and their roundness and body makes for a certain fulfilment when you pour your glass. Black and white photographs adorn the walls, of famous Bengali filmmakers, actors and musicians, and the aforementioned bar is small, but intricate and exudes warmth despite an abundance of ice cubes. As for the food? I don’t even know where to begin, or upon which dish to most heap my praise. 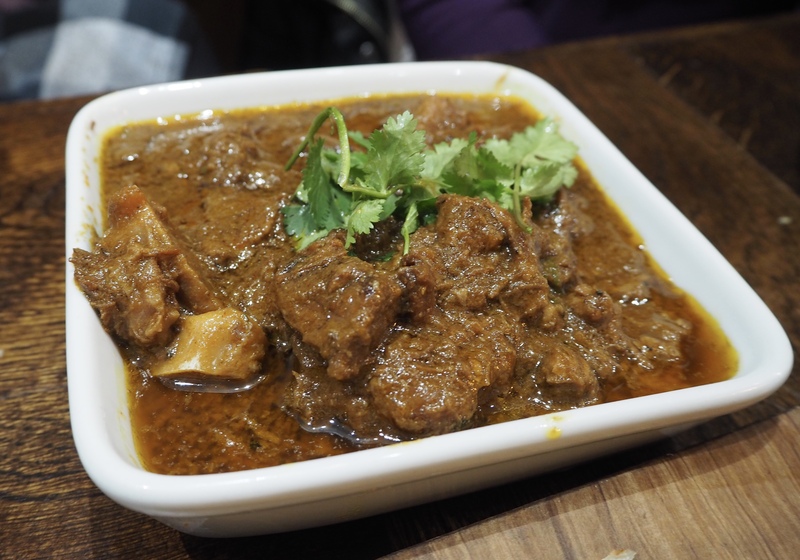 The winner, far and away, was the kosha mangsho; Bengali meat curry made with goat meat, which fell apart at the slightest touch (as it should!). Mopped up with copious luchis (that wonderful deep-fried bread that made me sick in my childhood), I could have gone on eating it forever. The prawn malai curry was so moreish that we had to order more paratha to mop it up and I ended up desperately spooning the last of the gravy into my mouth despite my stomach pleading me to stop. The prawns themselves were indeed jumbo and bursting with juice – I licked my fingers after every bite and didn’t care what anybody else thought. Crispy bhindi (okra) was another winner, as it was covered in poppy seeds and crunchy like nothing else. Thinly sliced, it meant we could grab handfuls of it and just go to town. The fish cutlets and particularly its mustard sauce were spicy and delightful. The only thing that didn’t quite measure up to my high standards was the daal (lentils) – but it was still amazing. 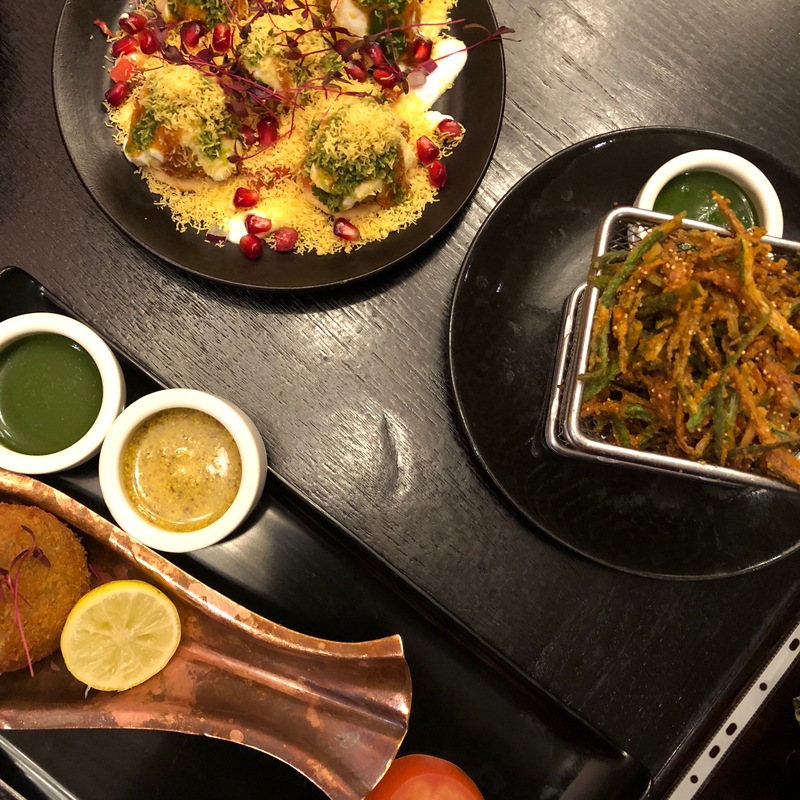 The prices at Little Kolkata are also incredibly reasonable – we were two people and ordered 6-7 dishes to share, plus a cocktail each, and ended up paying around £60 including service. In Central London. For all the food I have just described. If you don’t drink, you can get away with £20 per person, and if that’s not the best deal this side of the Channel, I don’t know what is. So what are you waiting for? Stop reading this blog and go make a reservation. More than anything else I have mentioned, the evident passion behind every aspect of the restaurant makes it a very special experience, as you know you are supporting a true labour of love, and not filling the pockets of a chain restaurant owner. 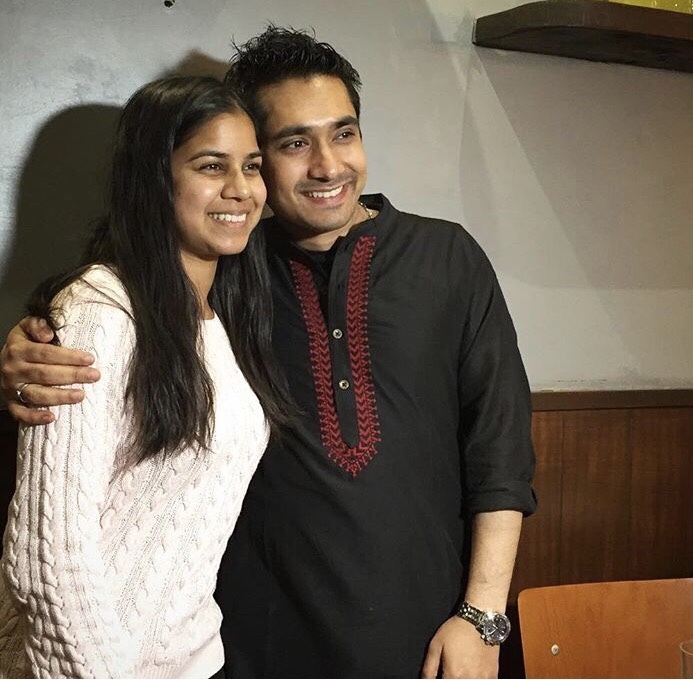 I wish Prabir every success with his venture, and you bet it’ll be the first stop on my next London trip!